Let Instaforce implement proven-to-work automated email marketing sequences, that guarantee great results, and massive ROI for your e-commerce store. A quick test to determine if we can help you. eCommerce stores often leave a lot of money on the table as a result of ignoring backend sales. Is 15% or more of your revenue coming from email marketing? If not, we can probably help you. They've visited your website - what can you do to help them take the next step? Share what makes your brand special with storytelling that engages, sparking the beginning of a relationship to last. If someone buys from your store and then more than 60 days go by with new sales offers, retargeting and the like - but they don't purchase again, then you've lost them. At this point we leverage a really strong discount ladder to win them back as a customer. Once somebody purchases from your store, our post-purchase sequence focuses on building excitement about your brand and their order which also reduces buyer's remorse and makes it easier for us to get conversion assets like product reviews, customer surveys and repeat purchases from them. Existing customers should be a huge revenue stream for most businesses. With solid content and cross-sells, you can make sure that your most profitable audience falls in love and stays in love. Each year offers us many ready-made opportunities to engage. We can help you energize fans and keep bringing in new business at all times. by getting the most out of holidays and sales with the strongest of email sequences and clever ways to add new people to your email list. When people leave without completing checkout, we send a series of cleverly designed emails including discounts, urgency, social proof, ownership benefits and other content that builds trust, to convince them to come back and complete their purchase. We aren't a piece of software that you have to download, figure out, and try to make work. We're a team and we do it all. Standard messages and tactics have their place, but we're focused on making your brand shine by showing what's special about it. This allows you to form connections with customers that can't easily be replaced. If we're going to share what makes you special, we need to understand what your brand is about, and what your audience is looking for, as well. The Instaforce team is ready to dig in and get true knowledge of your situation. When a visitor goes to leave your site, we make them a timely offer. Up to 25% of retargeted visitors will respond to your message and turn into subscribers or customers. Turn a "not sure" into a "yes" the easy way. We aren't just obsessing over sales. Every customer is ultimately a relationship to be nurtured over the long term. We focus on telling the story behind your brand and infusing it with personality to engage, build trust, and yes, at the end of the day, get more sales. It's all about total customer value. When you help customers, they might help you. We incentivize your customers to leave product video reviews, written reviews, product selfies, and more, which improves your social proof, and, you guessed it, gets you more sales. Your automated funnels and strategies are fully developed and managed by our team of experts. You don't have to lift a finger. Save time and money with responsive, high-converting email templates that are custom made for your brand and crafted for results. 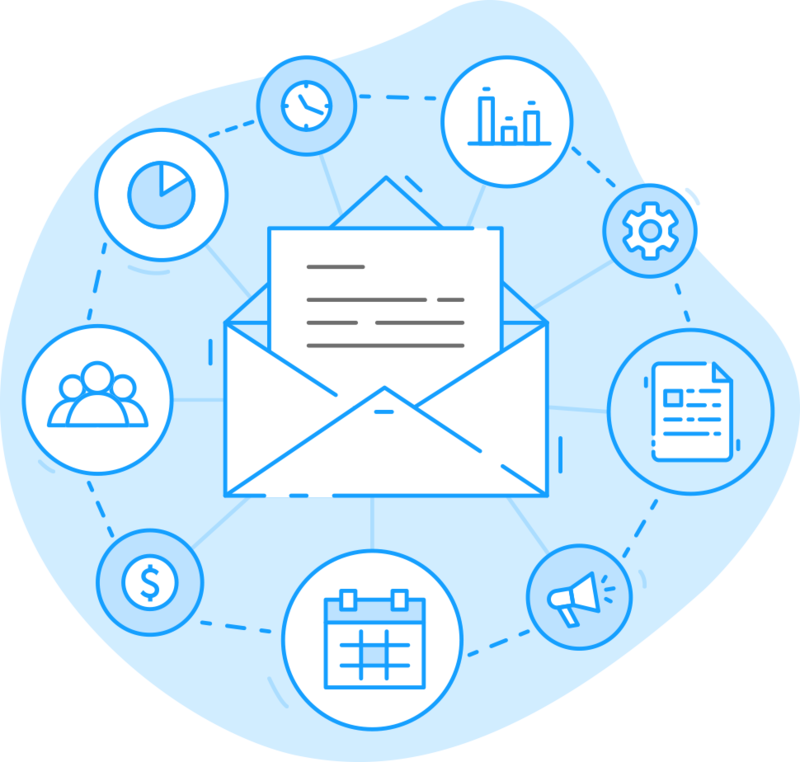 Send personalized emails to your most valuable customer segments including big spenders, dormant customers, first time buyers, and more. Drive sales with magnetic subject lines, compelling body text, and irresistible calls to action created by our team of expert copywriters. 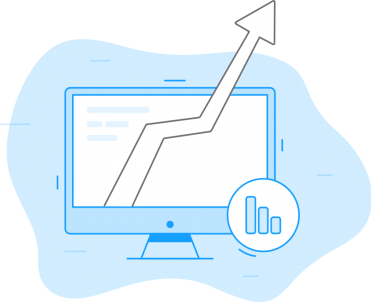 Stay updated with in-depth reports detailing your open rates, click-through-rates, conversions, revenue generated, and more. You've got your own dedicated account manager - so there's always someone who understands your needs.